Just a quick message to thank you for your great service. 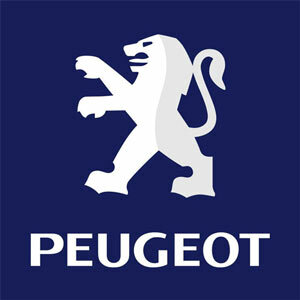 Not only did you supply much quicker than Peugeot were able to, the struts worked out at half Peugeots price. And thats taking into account the postage. Once again well done and I will tell everyone I know about your company. Received the Peugeot 407 gas struts today. Fitted them tonight. Perfect fit. It’s nice to be confident the tailgate won’t slam shut on me any more. Thanks for all your help; glad I trawled the net now. Featuring a large front grille and steeply raked screen pillars, the Peugeot 407’s distinctive appearance has made a striking impact. The large family car is available as a saloon, an estate or as a coupe, with both petrol and diesel engines. Especially impressive is the 407’s class-leading suspension which entails double wishbone in front and five point multi-link with angled shock absorbers in the back. Whether you’re looking for Peugeot 407 gas struts for the Estate or the Saloon, we've got it covered with our range of Peugeot 407 boot struts and Peugeot 407 tailgate struts. 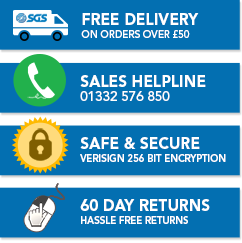 Here at SGS Engineering, our team have over 30 years of engineering experience, so you know you’re in good hands when you shop with us. Shop for your Peugeot 407 boot struts and Peugeot 407 tailgate struts with us today and benefit from our two year extended warranty. When you buy your Peugeot 407 gas struts with us, you’ll know you’re getting car parts that will last for years to come.